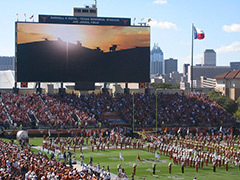 If you attended any sports game in the 1980’s or 90’s, you will remember that the most high tech electronic scoreboards of that time were often bulky, large displays with light bulb style visuals. It was, however, what we were used to and expected when we entered a sports arena or university field. As spectators, we knew that we would minimally see the score update and, that was about it. Today, it’s all about going beyond the numbers. 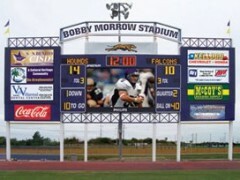 The electronic scoreboard is an entertainment within the game and as consumers, we expect the best. You might say that we have all been spoiled by the high resolution televisions and home theatres that are available. We no longer want to view anything, including our favorite sports team, in pixely or low res. The costs of high tech electronic scoreboards have come down so that many of the high schools around the country began to invest in what used to only be seen in the large stadiums. Smaller, sleeker and gorgeous brilliant LED colors are now common, even in the middle school arena. 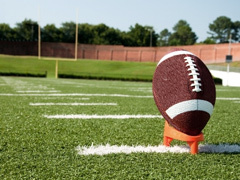 There are a lot of sports enthusiasts that are absolutely passionate about their favorite sports and teams. They also have a high expectation level when it comes to fanfare and the deliverable of the excitement of the game itself. 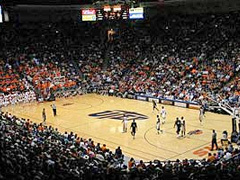 In the past, it was only the stadiums that could produce the kind of visual and audio thrills for a game. 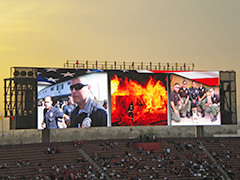 High resolution electronic scoreboards with videos and an audio system that would rival the most expensive professional systems. The game line on this topic has made a major shift. 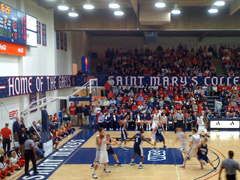 Pricing for the best technology scoreboards has come down and now these products are being seen in every venue: from middle schools all the way to university and college games. 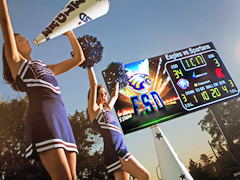 Some of the considerations and trends that are happening in today’s electronic scoreboards are stuff that would have been closer to science fiction a number of years ago. The addition of the LED display changed everything and since the cost has been reduced, the scoreboards are now much more affordable. LED offers longer life, higher color resolution and quality and an electrical savings (lower bills). 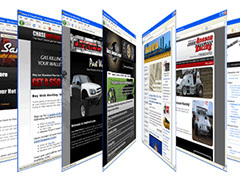 Given the more recent technologies, the LED and corresponding software can also offer incredible sponsor ads and video. There are professionals that study everything, from the manner in which someone views a computer screen all the way to the priority items at a baseball game. 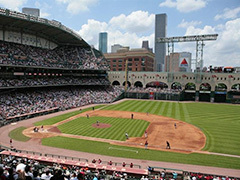 Studies have shown that the two most viewed areas at a baseball game are home plate and the scoreboard. 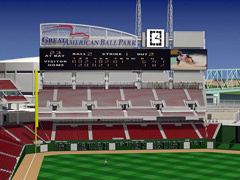 While home plate will always be a mainstay, a lot of science as well as art have gone into the electronic scoreboard of today. I remember going to baseball games in the 1960’s. In those days there was a manual scoreboard, flipped with each increasing homerun for the team that made the score. If it was a larger game, there was usually a logo for a sponsor, but that was about it. Years later, electronics entered the fray and the old flip board was replaced with large light bulbs that were controlled from a remote hardwired box. Again, if it was a larger field, a sponsor ad might be in lights, but that was about it.